We work to improve the interactions between people and process with software and information technology. We break the mold of treating IT as a cost center and instead enable IT to drive value and provide a competitive edge in traditional lines of business. Software development in government and commercial industries requires many separate specializations working together to build products that are easy to use and serve the purpose of delivering value. However, most of the industry lacks the care and detail required to truly serve the customer by putting their needs at the center of the operation. Our services are designed and engineered as much as the software we deliver. We built this company for one purpose, to deliver the value that our customers did not ever seem possible. From our engineers, consultants, support staff to executives, we are focused on building a future for our clients and a more efficient government. Our team consists of technical experts who have developed keep business sense over many years of experience delivering a diverse set of business services. The technical leadership has a proven business acumen in the areas of investment planning, strategic management and resource allocation. There skills allows our team to deliver the right services for accomplish any level task. President / CEO: Mrs. Chumley has held positions as marketing consultant and health care protocol marketing coordinator for a heath care startup specializing in new product development. 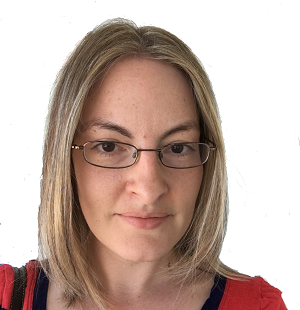 Mrs. Chumley has since consulted in the areas of software architecture, business process re-engineering and business development. Mrs. Chumley has also served as a strategic business consultant and partner management coordinator for government and commercial clients. 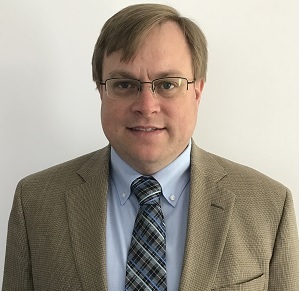 COO / Managing Partner and Strategic Services: Mr. Chumley holds a Masters of Science in Computer science from Johns Hopkins University with 15 years of industry IT experience. Mr. Chumley has consulted with numerous government health agencies including CMS, FDA, HRSA, and the VA. Mr. Chumley has a solid background in government software development including development for the Department of Defense, DARPA and other commercial Aero-Space engineering clients across the United States. 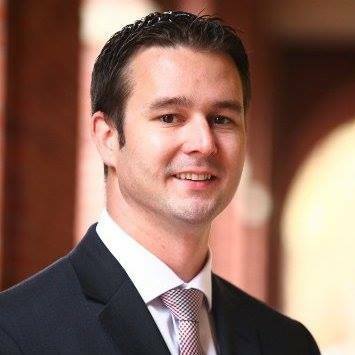 CFO / Procurement and Asset Management:Nicolas is a 13-year veteran of the US Navy and received his Master of Business Administration from the University of Southern California's Marshall School of Business. He has held Operations Finance positions at SpaceX, Faraday Future, and most recently, the consumer electronics start-up Wonder.